Providers at Belleza Med Spa are qualified microdermabrasion treatment specialists, and provide the best microdermabrasion treatment Albuquerque has to offer! 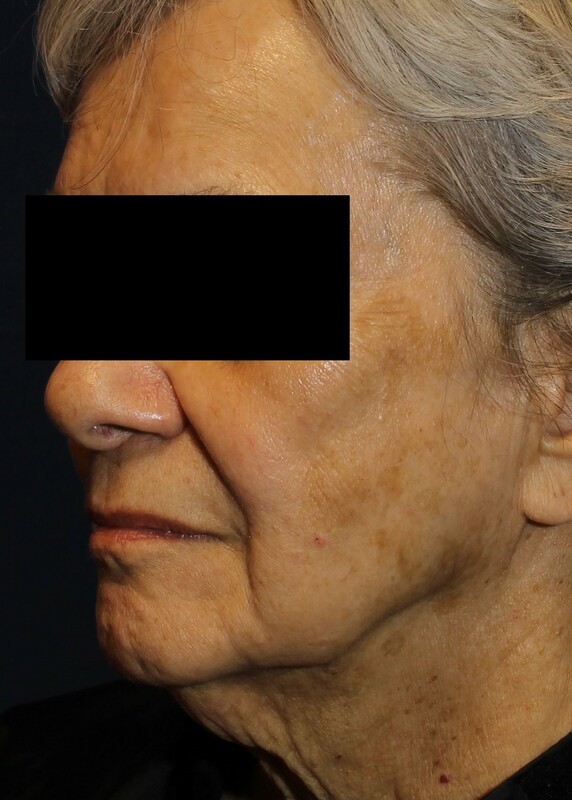 When showing early signs of aging, sun exposure, and other facial imperfections, people often seek fast and easy treatments. Microdermabrasion is such a treatment. It is a procedure that has become very popular in recent years. Microdermabrasion achieves optimal exfoliation of thick, and stubborn layer of dead skin by delivering aluminum oxide crystals via its closed vacuum system. Uneven skin from scarring, minor wrinkles or imperfections can be removed. Of course! 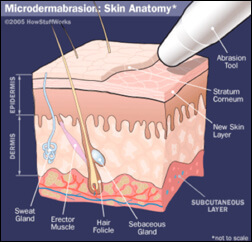 Microdermabrasion is safe for most skin types and colors. Why get a Microdermabrasion Treatment? Polishing and reducing fine lines. The number of microdermabrasion treatments varies depending on the patient’s overall goal as well as their skin condition prior to treatment. Dr. Pacheco and her staff will work with you to outline a perfect treatment plan aimed at your desired result. Serious side effects are not an issue, since only the outer most layer of skin is treated. There is very little discomfort during or after the procedure. Typically, a patient will experience a little redness in the facial for maybe an hour after the treatment is completed. 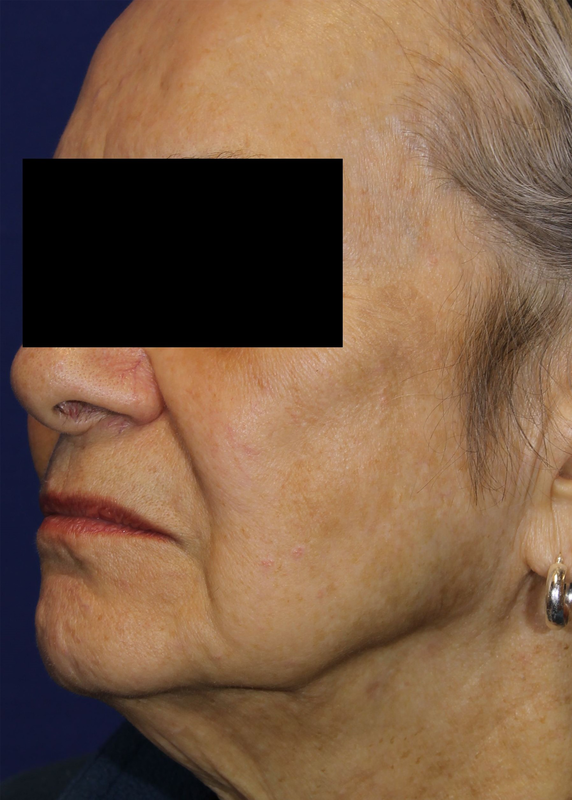 You can, and will, see visible improvement in the treated skin after the FIRST treatment! Some patients have described a tightness and redness to the skin after treatment, not unlike a very mild sunburn. Advanced medical-grade skin care products by IMAGE are offered by Belleza Med Spa. This may be necessary should you want to restore moisture to your face following treatment. Microdermabrasion will result in a brighter more youthful look and feel to your skin. Treatments can be repeated and some individual may require multiple procedures to obtain the goal they are seeking. Is the Microdermabrasion Treatment limited to the face? Absolutely not! The face, neck, chest and hands can all benefit from microdermabrasion treatments! Belleza Med Spa is your place to turn for microdermabrasion, Albuquerque!